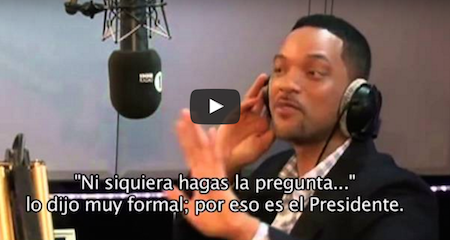 In an open discussion on a radio talk show program, actor Will Smith discusses his visit to the White House. Smith and his family were given a tour of the White House by Barack Obama, his wife and children. Grey Aliens Caught On Video Compilation – This Is CREEPY!